Amir Weiner - Professor of History at Stanford University, on Thursday, November 15th, 2012 at 17.3o at the Dapartment of History, ul. św. 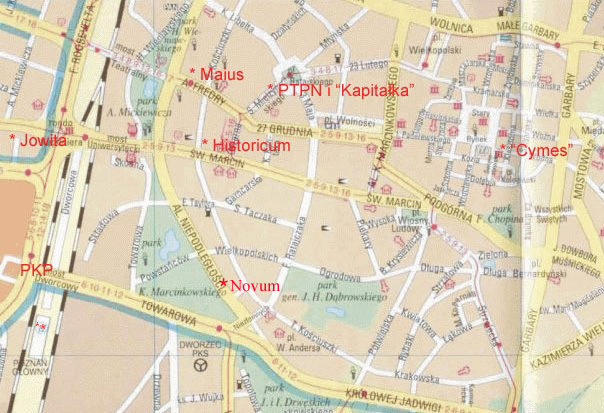 Marcin 78, 61-809 Poznań, room 118, will give a lecture: "The KGB and Soviet Society". Lecture organized by prgram "Master" (Foundation for Polish Science). Project "Rescue History" (Ewa Domanska) and sponsored by the foundation: Imitatio. Integrating Human Sciences. Based on thorough research in the former archives of the KGB, the talk explores the level of information that Soviet security services had on their society; what kind of information they sought and how they obtained it; whom and how they recruited as informants; how they coped with domestic challenges and decline; how they evaluated their own performance; and how the KGB fared in comparison with other security services. participants are asked to read the article by Amir Weiner and Aigi Rahi-Tamm, "Getting to Know You. The Soviet Surveillance System, 1939-1957". Kritika, vol. 13, no. 1, Winter 2012: 5-45. The talk analyzes the concerted assault on the domestic and international sovereignty of the nation-state as it unfolded on the territories between the Baltic and Black Seas, 1939-41. Frustrations over the lack of correlation between the political borders and ethnographic demarcations and the economic and military inviability of small states made for strange bedfellows, be it Imperial Great Britain, Sweden, the Soviet Union, Nazi Germany and local radical movements. The international arena witnessed the transformation of traditional geo-plitics into geo-ideology and borders into frontiers and consequently the burst on unprecedented violence. Amir Weiner's research concerns Soviet history with an emphasis on the interaction between totalitarian politics, ideology, nationality, and society. He is the author of Making Sense of War (2001); Landscaping the Human Garden (2003); and numerous articles wartime and postwar Soviet Union and communist social engineering enterprises. 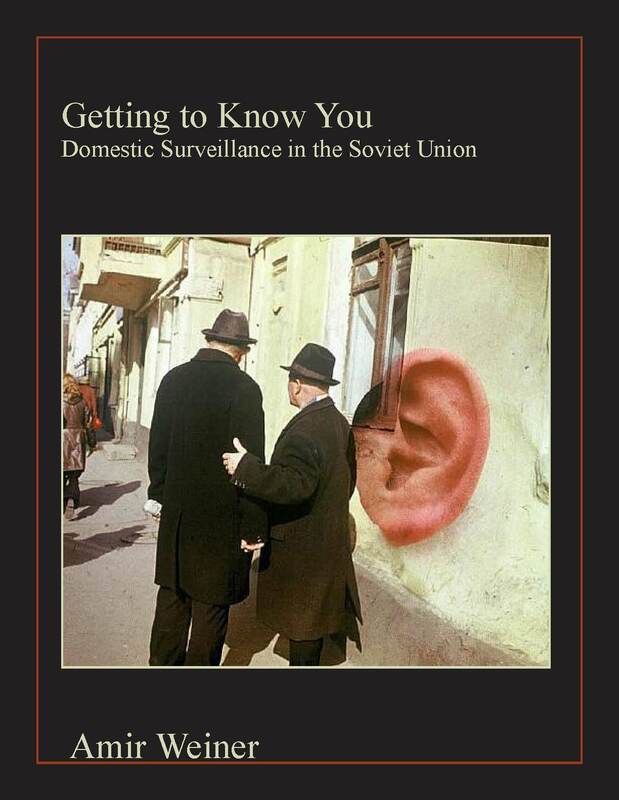 His book, Getting to Know You: Domestic Surveillance in the USSR, is scheduled to be published in 2013. Benjamin Hein, "Getting to know you. Stanford scholar examines domestic surveillance in the USSR." Stanford Report, October 2, 2012.